Anna very much enjoyed working on Company of Angels project The Commissioners. Groups of primary school students commission professional playwrights to write new short plays about what’s important to them now. Anna was commissioned by Year 6 students at Wyvil Primary School, Lambeth to write a play based around their answers to the question: “What does freedom mean to you?” The play, written completely in verse, was then performed by professional actors for the students. 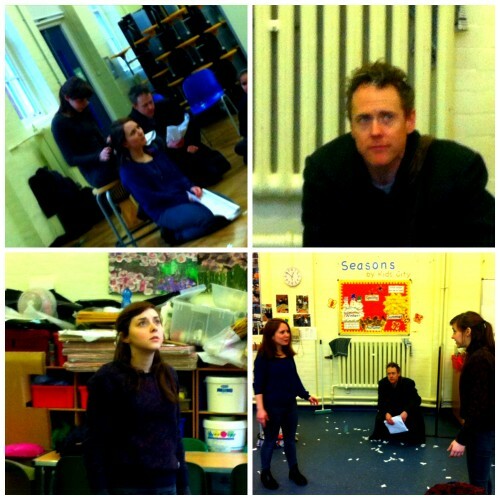 Sophie Liphschutz directed The Freedom Light, and the cast featured Joseph Carswell, Evelyn Hoskins and Freya Parker.